Who used to be a professional rugby player? Whose hobbies include scuba diving and skiing? And who’s a bit addicted to Candy Crush? Find out all this and more as we get to know the Xero New Zealand leadership team. Craig joined Xero almost four years ago, beginning his journey in the UK. Born and raised a Kiwi from Tauranga, he returned home to take up the role of NZ Country Manager in February 2017. He is now the NZ Managing Director. 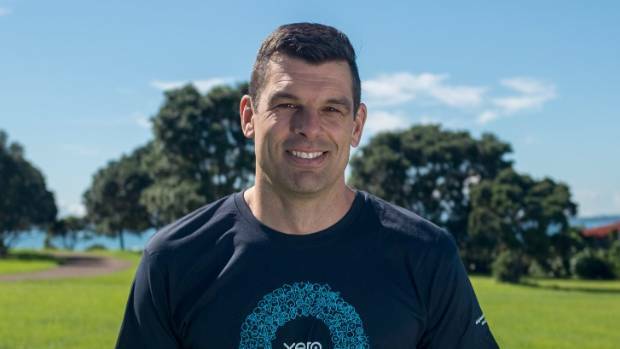 Before Xero, Craig travelled the world playing rugby which included playing for New Zealand Sevens team. He retired from sport in 2006 when he embarked on building a successful business career. He brings with him the determination and camaraderie that was instilled in him during his years playing Sevens, to work every day. This experience also taught him to live by the quote ‘when you’re resting, the competition’s working’ which made him realise there’s always more work to be done. Outside of work, his kids and his incredible wife motivate him and keep him very busy. While he spends a lot of time supporting his kids’ sports and hobbies, he’s always down for a paddleboard or a kick around in the park. Craig’s also not shy to admit that his favourite movies are Fred Astaire and Ginger Rogers films. He is a family-oriented man who attests his success to the support and sacrifices of his wife. Together they have owned three small businesses, which helps him understand the pains that business owners face and allows him to truly value the impact that tech has had on business. Craig champions small businesses by being a values-driven leader that motivates his team to do their best work daily. The most impactful moment of his career was realising the effect that Xero has on small businesses across the world. Whilst Skyping a business owner in Uganda, he saw that his house, which he ran his accounting practice from, was actually a mud hut. “It made me proud to be a part of a company that can make such a huge difference to people’s lives around the world”. 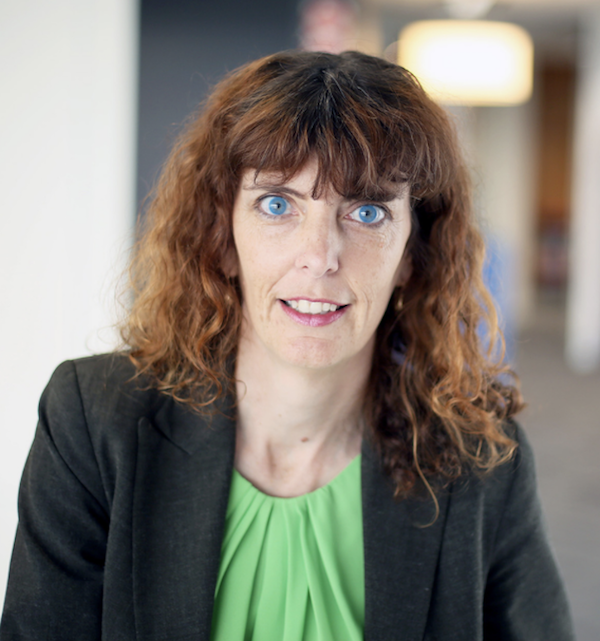 Joanne, also known as Jo, is Xero’s NZ Product Director. She champions the NZ market within Xero, ensuring all product teams understand our market and brings a strong product and customer lens to the wider business. Jo has been with Xero almost four years, initially focusing on partner relationships, and product development before landing a dream combination in her current role. She is also a Chartered Accountant, and has worked in advisory for a number of years at BDO. 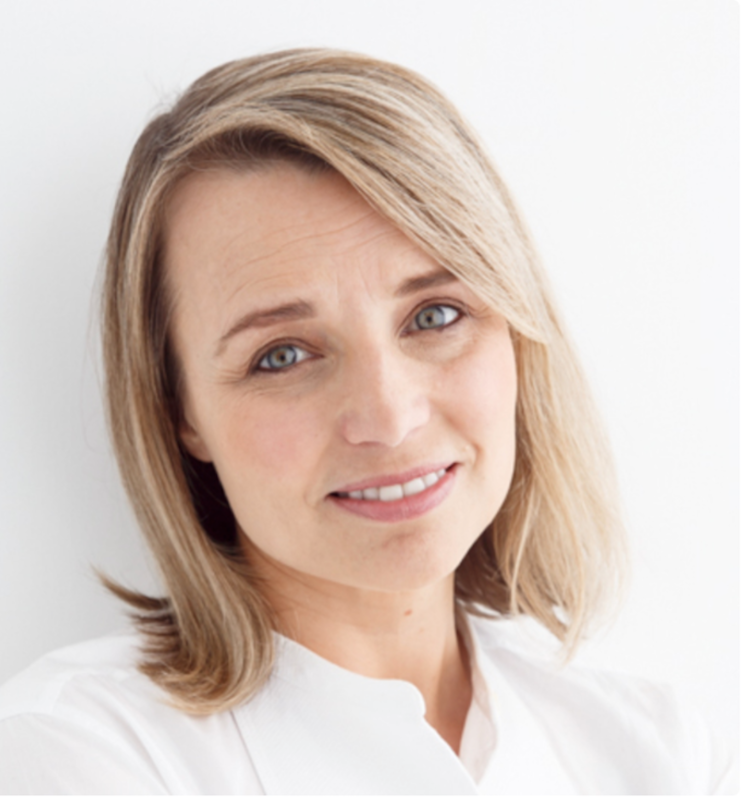 Jo actually comes from a family of accountants and has also married an accountant who is now an information systems guru. In fact, her extended family has a total of seven accountants. This background makes her incredibly passionate about our customers and allows her to understand their business needs. As a strong advocate for working smarter, not harder, Jo believes in letting tech take away the tedious parts of any task so that you can focus on valuable and productive outputs. As the resident ‘Mrs Fix it’, she loves figuring out new systems and believes that the key to good technology is user experience that is both intuitive and practical. Jo is a jack of all trades and enjoys spending her weekends travelling, eating tasty food, drinking great wine and cooking up a storm in the kitchen. She’s quite the Master Chef and often shares her impressive and beautifully crafted sweet treats with the team. Her inspiration is William Wilberforce, because of his perseverance. He didn’t let anyone stop him, regardless of whether others approved or not. Because, as Jo’s favourite quote goes, “you can try to be the ripest and juiciest peach in the world, but there will always be people that don’t like peaches”. Sue’s career at Xero started 10 years ago, heading up education and building a certification program for partners. In her time at Xero she has held various roles, moving on to become NZ Head of Accounting in early 2018. She recalls Rod’s vision of having real time bank transactions appear automagically in the software, before “bank feeds” even became a reality. Sue has loved playing a part in a company that is changing the game. Sue is a Chartered Accountant, Fellow CPA, and holds a Diploma in teaching. She is passionate about making sure accountants can evolve their services and work more closely with business owners, especially as technology drives rapid change. She says “it’s time for accountants to understand that they can make a significant impact if they get alongside businesses. They need to provide regular proactive insights instead of just crunching historical numbers”. Having had her own small business before Xero, Sue can relate to the stresses that small business owners face. She knows how important it is to be equipped with accurate, up to date financial information, and time saving tools. Sue is passionate about empowering teams, and is proud of what her many teams have achieved during her time at Xero. She takes inspiration from Simon Sinek, who talks about leadership and authenticity. “I like to live by his quote: ‘leadership is not about taking charge, it’s about caring for those in your charge’. Leaders can make such a difference, and today we need more transparent leaders who understand that having a great workplace culture where people feel valued, cared for, empowered, and are growing, is key”. Outside of work, Sue prioritises time with her family and friends. She loves long walks (or short runs!) on the beach, and likes to document her experiences with photos – even an average day can produce a stunning sunset. What some people might not know is that Sue really enjoys acting, and says becoming someone else for a day is an invigorating escape. As the NZ Brand and Marketing Director, Valerie is responsible for overseeing all brand and marketing activity for Xero in New Zealand. 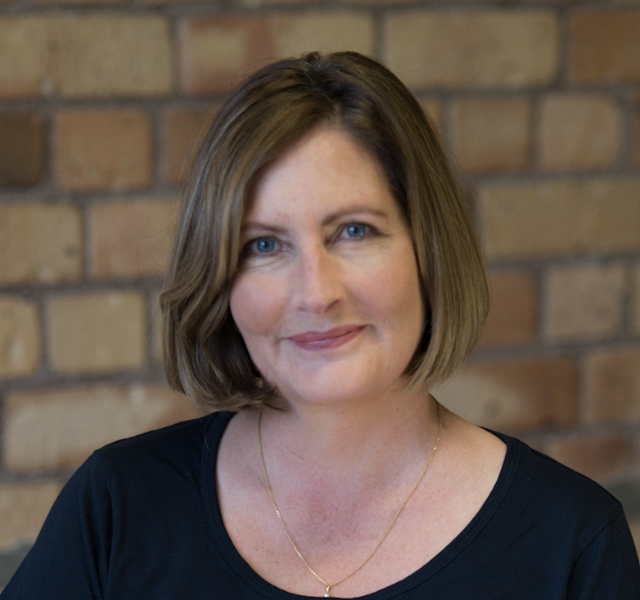 She joined Xero just four months ago, off the back of 20 years in various marketing and general management roles focused on New Zealand, Australia and across Asia-Pacific. Valerie has been involved in many exciting ventures in her career, including being part of the team that launched BankDirect in New Zealand. She says it taught her that you need to do whatever it takes to get a job done, and focus on what’s important. It also taught her the importance of teamwork, a value she has brought across to Xero with her. Having three active sons, her hobbies usually consist of operating a taxi service to and from sporting events. But when she finds the time, she enjoys running, good food, great wine and a classic Quentin Tarantino movie. Valerie’s favourite quote is ‘the difference between a winner and a loser is that the winner tried just one more time’. And she takes this quote with her to work every day. Her daily inspiration is her late father. His number 8 wire approach taught her that you can do anything when you put your mind to it. She says he was an intelligent, hardworking man, and she admires his can-do approach and work ethic. Valerie says she is proud to work for a successful New Zealand-based company. “Having joined Xero from IBM, I am able to bring with me a great set of skills and disciplines that I can apply to Xero. However I love that Xero is New Zealand-based, and that New Zealand is driving the growth and development. I think New Zealand has so much untapped talent, so it’s amazing to work for a Kiwi company that’s going global. It makes me very proud”. 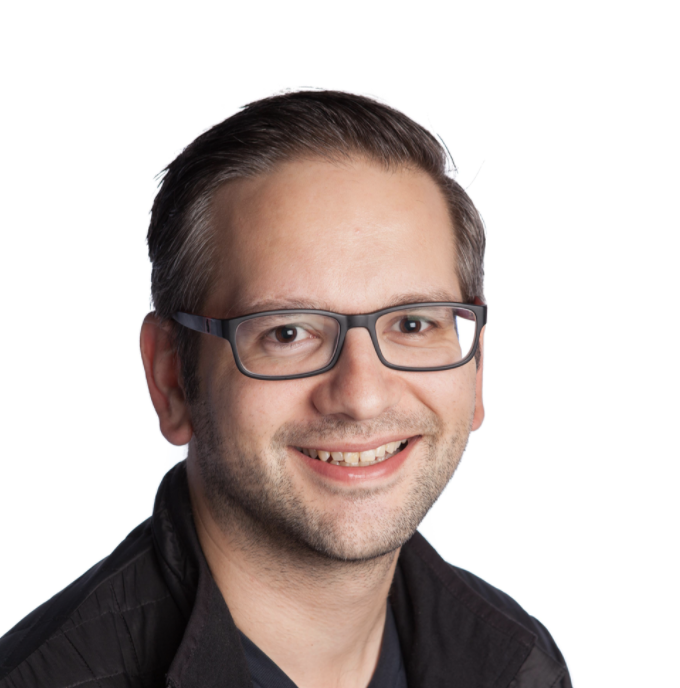 Ebrahim, also known as Eb, is Xero’s NZ Head of Commercial and Planning, which is a new role in the New Zealand team. Previously the NZ Finance Manager, he brings a wealth of financial insights to the role which focuses on providing commercial and strategic insight and planning support to optimise business performance and work towards a more efficient and scalable business. Eb has been with Xero for almost two years and has a background in the telecom and tech industry. He enjoys Xero’s fast paced and dynamic environment, finding it both challenging and very efficient. He’s extremely passionate about tech and slightly obsessed with spreadsheets. Eb is often mistaken to be a lot older than what he is – he blames it on the beard – and hasn’t been asked for ID since the age of 16. Actually, when he was holding his cousin at just 14 years old people thought he was his son! Outside of work Eb loves anything to do with cars. He helps his cousin run a car event business which holds about six events per year and when he’s not doing that he’s researching, viewing, working on and thinking about cars. He’s recently developed an unhealthy obsession with mechanical keyboards, and is a self-confessed Apple fan. Eb looks up to Steve Jobs – the way he came from very little and built up this amazing business driven by outcomes, and not profits. He says Steve made a dent in the world, which is similar to what Rod has done with Xero. His favourite quote is by Steve Jobs, which is ‘stay hungry and stay foolish’. It encaptures the need to constantly be learning and improving yourself, to step out of your comfort zone and great things will happen. Eb takes this approach to work with him every day, and in doing so empowers his team to achieve great success. Nicole is Xero’s NZ Small Business Director, and she joined us in August 2017. Her focus is on supporting small business to grow through the use of cloud apps and access to the financial services that they need to thrive. As 97% of our New Zealand customers are small businesses, she plays a key role in empowering Xero’s customers. Nicole has worked in eight countries across four continents and has experience in growth strategy, start-up acceleration, business development and product development. Before starting with Xero, Nicole led Ventures, Digital and Product at Vodafone, including the creation of the Vodafone Xone, a start-up accelerator. 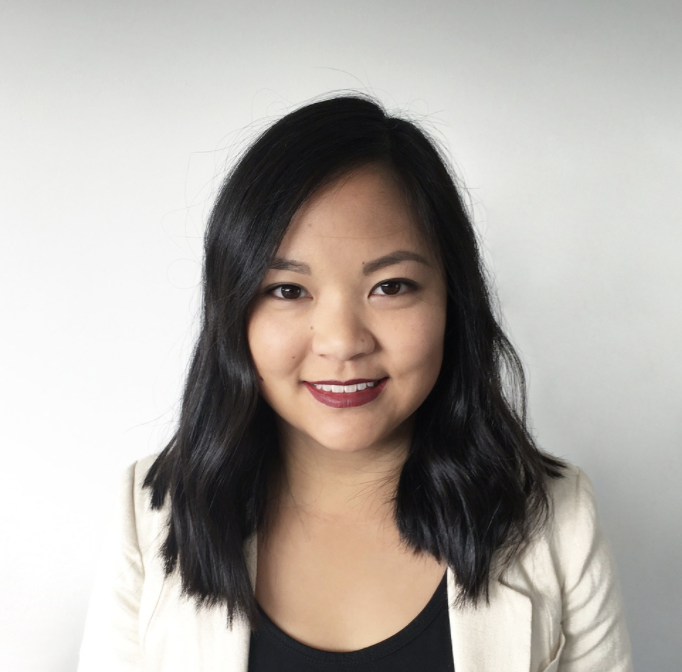 Nicole started her career in Silicon Valley working for Ernst & Young’s Venture Capital Advisory Group, before moving to Europe to work for 3i, Europe’s largest Private Equity firm. She holds an MBA from London Business School and Columbia University. She is particularly passionate about high growth New Zealand startups and how we can support them to grow and access sales channels abroad. She also loves working in a diverse, values-led environment, and believes that life is about the people we meet along the way and the potential to create new things together with them. Outside of work Nicole has three children and also loves skiing, scuba diving, travel and languages. Oliver is the NZ Partner Sales Director, who has been with Xero just over a year. He looks after all of our accounting and bookkeeping partners at a national level. His team owns the relationships, and he helps lead his team through coaching and guidance. His focus is to provide partners with industry trends and insights at both a global and national level, and to be a guiding light on their journey to success. Oliver’s inspiration is to see the impact that he has made on a partner’s practice and work-life balance. “When they thank you, that’s when you realise the importance of your role. This is what I love about my job”. 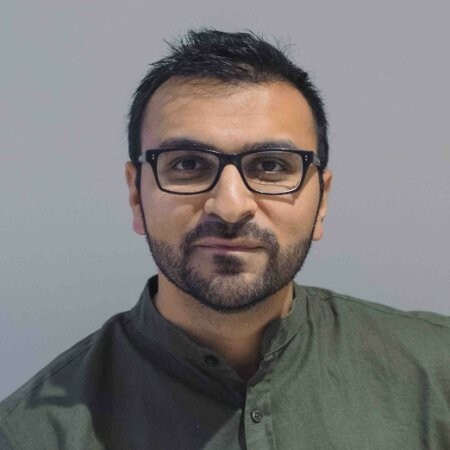 Oliver is a Chartered Accountant, however he’s worked in the tech and telco industry for about 10 years, gaining experience in finance, strategy and product. Although he didn’t come directly from a sales background, he believes Xero’s approach to sales is not the same as anywhere else. “The care and protection we provide to our partners is what is most important to me. I add value by helping them create strategies in order to achieve their goals”. Having three kids means most of Oliver’s hobbies are conveniently their hobbies as well. He loves all things telco and tech, and is also very much into gaming, so he’s open to a challenge in the games room at our Auckland office. Oliver also enjoys road cycling, having been roped into training for a cycling event at the Christmas party last year. But through this he developed a love for the sport and in doing so, is happy to help the environment. He’s also an advocate for teaching yourself new skills and making time for yourself, so he has taken up learning the piano and the ukulele. Oliver resonates closely with the analogy that life is like surfing – you’ve got to seize the moment. When the right wave comes along, you’ve got to jump on it and take the ride. If you leave it, you’ll regret missing it because it may be a year until the next opportunity comes along. He takes his motivation from his wife, who supports him in achieving his success and important milestones. “She motivates me to do my best work, every day”. 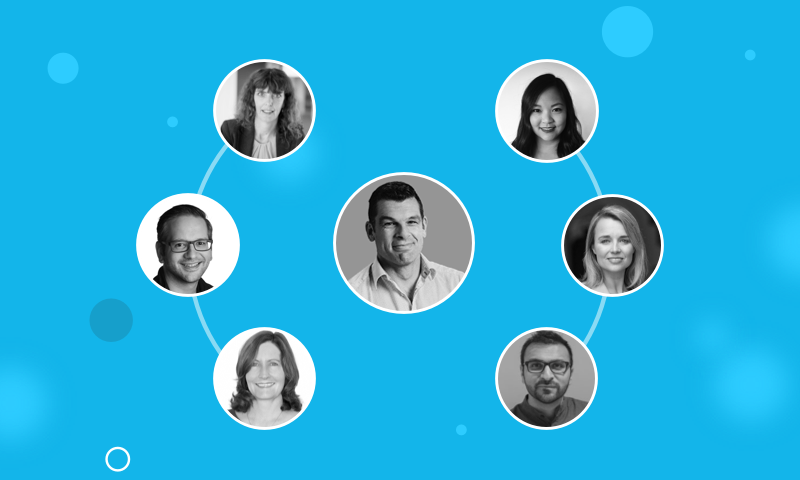 The post Get to know the Xero New Zealand leadership team appeared first on Xero Blog.